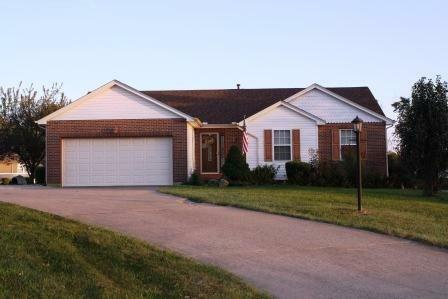 Absolutely Beautiful 3 bed 2 bath ranch! Finished lower Level! Vaulted Ceilings! Open Floor Plan! 2.3 Acres with a pond. Huge Deck with pool. Great Place to Entertain!